NO SURPRISES! NO HIDDEN COSTS!!! You will receive WRITTEN,detailed estimate. From start to finish, Rafal and his team were amazing to work with. The showroom had beautiful hardwood samples and in one visit, I was able to choose the perfect floor for my remodeling project. The crew was always on time, courteous, efficient and hardworking. Seeing their attention to detail and enthusiasm for their work was refreshing. 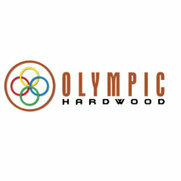 I look forward to having Olympic Hardwood do additional phases in my remodel process. 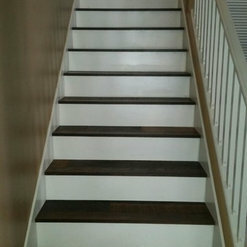 Thank you again for my new floor, and steps! I can't say enough good things about Rafal and his workers. 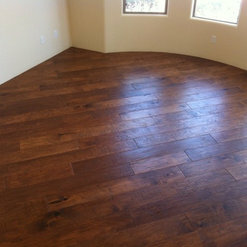 They were professional, helpful and knew their stuff as far as hardwood installation is concerned. From start to finish Rafal kept me informed as to how the project will go, how long it will take and how much everything would run. He even helped me pick out the proper wood for my home flooring, and I'm glad he did!! 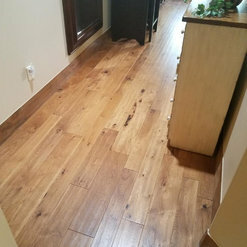 My floors are stunning and I have already gotten several compliments on it. Use these guys - they are the best!! I had a pleasure working with Rafal and his crew. 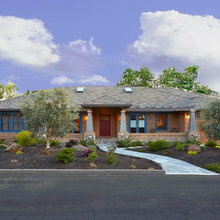 They are very experienced and knowledgeable to take any challenge and bring the project to life. 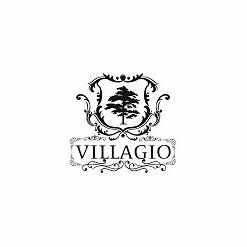 I would recommend them to anybody who is planing remodel or new floor project. Great people ,great service, five star company. I contacted Rafal on a Thursday and he come to my home on Friday to see the space and quote the job. It was a small job but Rafal was very responsive and professional. 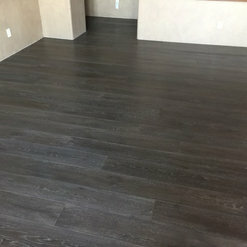 We had our flooring in place the following day. His team was punctual and the quality of work was outstanding. 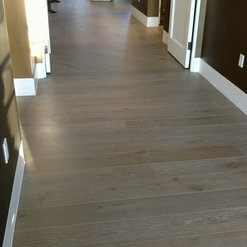 I would highly recommend Olympic Hardwood Flooring. We will be using them again for our flooring needs. I am so happy my Internet search led me to Olympic Hardwood located in Tempe, Arizona. Rafal, the owner, was a pleasure to work with. Superb European customer service. I first contacted Rafal mid February and he never once pressured me into making a hasty decision. His product knowledge is impressive. Rafal is honest and trustworthy. Rafal always showed up on time and always kept me in the loop throughout the project. I would highly recommend his company. I absolutely love my new floors. Thank you Rafal. We haven't yet purchased our wood flooring from Olympic Hardwood Flooring, but we certainly will (I'll update my review at that time). 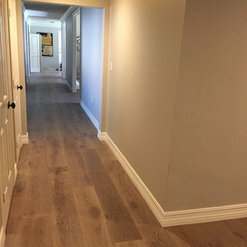 I didn't want to wait until our flooring project starts to submit my comments on the excellent service provided by Rafal at Olympic Hardwood Flooring, because if you live in the Phoenix area and are thinking about hardwood, you need to know about Olympic. We are planning to install engineered hardwood floors in the main living areas of our home, a very large project with several other moving parts that need to fall into place. 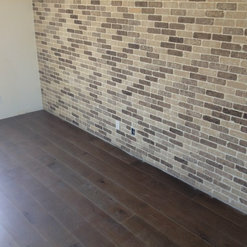 As any consumer should do for such a large project, we have done our research and here is what I realized: 1) For wood, I want someone who specializes in wood; not a company that deals mostly with tile and carpet and, on occasion, wood. I want someone with knowledge of the product and how it will hold up to our lifestyle. 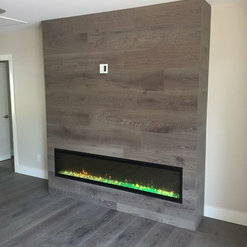 There are some other wood-only vendors in the area, but past experience (with one of the obvious choices in particular) caused me to not even consider them for this project. 2) I want someone who is not going to pressure me. From the start, the customer service delivered by Rafal has been outstanding. He has never pressured us into a product or line, has addressed all of our questions and concerns (and there have been a lot of questions) and has never tried to up-sell us. 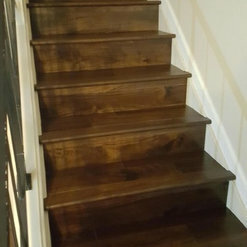 3) For large projects that can impact our entire home and lifestyle, price is not the deciding factor; however, after getting other estimates, we found that Olympic Hardwood has the best prices....The icing on the cake. We are anxious to get started on our project and I'll post an updated review and photos once it's complete. To be honest I waited few days to post a comment simply because I was not sure what to say and write as I have never received a review/comment before a start and completion of a project I was a part of. Still all I can think of is to say a big THANK YOU for sharing your thoughts and experience working with me and Olympic Hardwood Flooring!!! 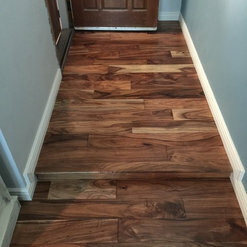 I am looking forward to start and finish of our hardwood flooring project and I am very glad to have this opportunity to make your home even more beautiful.